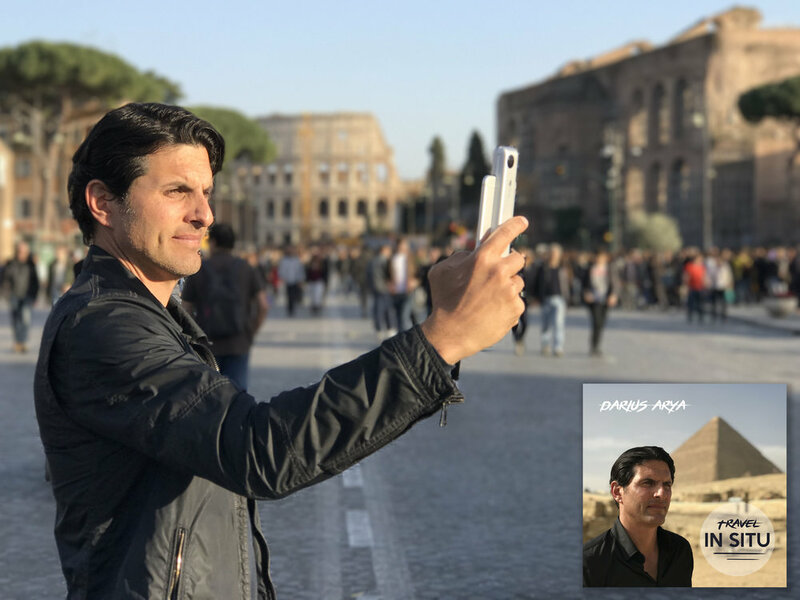 Introducing Travel: In Situ with Darius Arya. This is a podcast hosted by archaeologist Darius Arya. Each episode finds Arya on location discovering and uncovering elements of the past - from the back streets of Rome to the bazaar of Cairo, from the Agora of Athens to the Medina of Tunis, and from the Vatican Museums to the Roman emperor Diocletian’s palace of Split. He's as comfortable selecting fruit in Campo de' Fiori and zipping through traffic on his scooter in Rome as he is lecturing on site, crawling under ruins, and excavating and preserving the past. Find him each Monday exploring sites and museums, with a whole range of colleagues and friends offering new insights on art, culture, architecture, and just plain living the dolce vita in historic cities. He'll get you to dig history in a whole new way! [PODCAST] Won't you be my neighbor (in Rome)?